All of our administrative staff are chosen with the utmost care. We engage employees that have a proven track record with our camps, who have strong leadership abilities. Typically, the camps’ leadership team has 75+ years of experience here at camp. Ron Springs is the full-time Executive Director for Ridgecrest Summer Camps.This summer will be Ron's 42nd summer with the camps. He is a graduate of the University of North Carolina at Chapel Hill. He is a Certified Camp Director with the American Camp Association and a member of Christian Camping and Conference Association. He has also been active on several regional and national committees and boards within the camping industry. Matt Stapp serves as the full-time Director of “Trailstones”. Matt is from Georgia where he met his wonderful wife, Anna, while they were both working for Young Life at an event at Disney World. Matt worked at Ridgecrest for six summers throughout and after college and served in a wide variety of roles during his time here. These include serving as a Choctaw Counselor, Videographer, Tribal Leader, Program Director, and SALT Director. 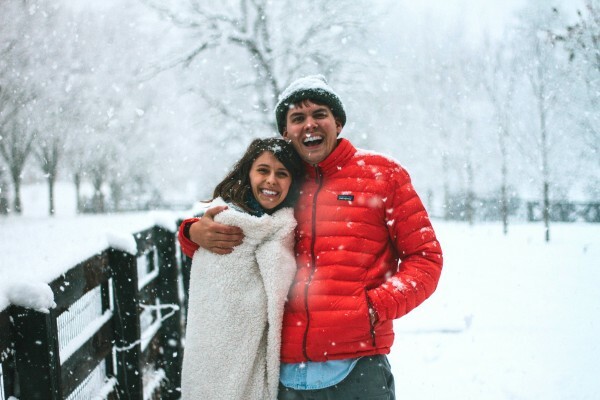 Matt graduated from the University of Georgia with a degree in Film but was soon called to ministry quickly after college as he worked on Young Life staff for five years. Matt has over 10 years of discipleship experience through Ridgecrest and Young Life and loves getting to apply what he’s learned and is continuing to learn as he heads up The Trailstones Program. 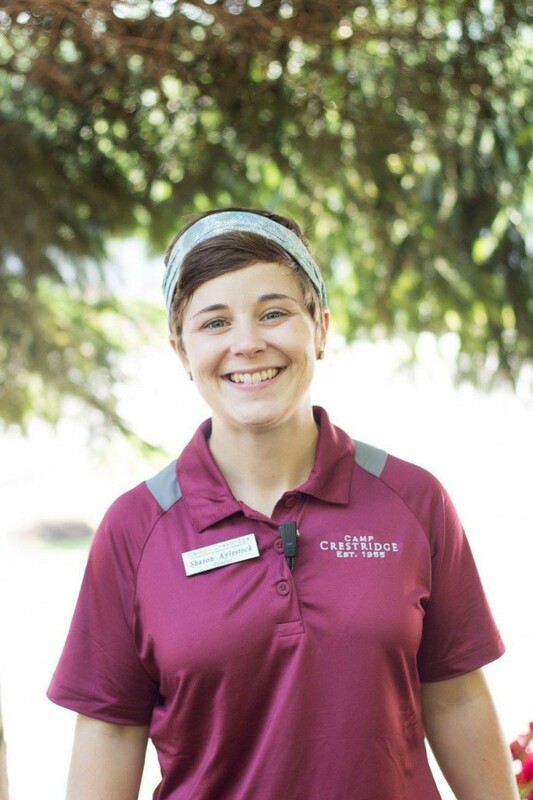 Karah is the full-time Office Manager for Ridgecrest Summer Camps. She is from Memphis, TN and graduated from the University of Tennessee-Martin with a degree in Psychology. Karah started working at camp as the Photographer for Camp Ridgecrest summer 2013. She joined our full-time team as the Office Manager after that summer. 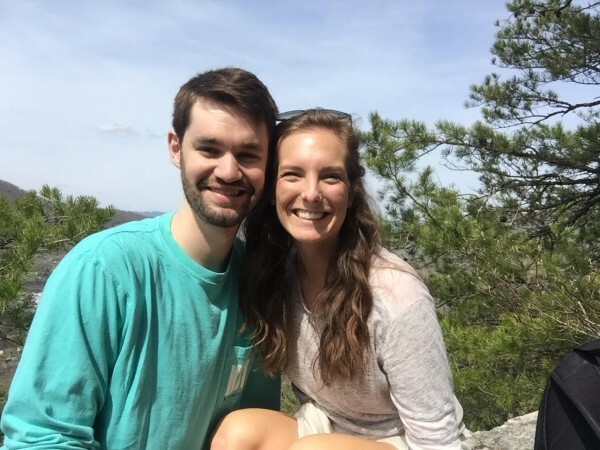 Karah married her husband, Andrew, in the fall of 2017 and they love living here in the mountains. Casey Cox is so excited to be one of the interns at Camp Crestridge this year. 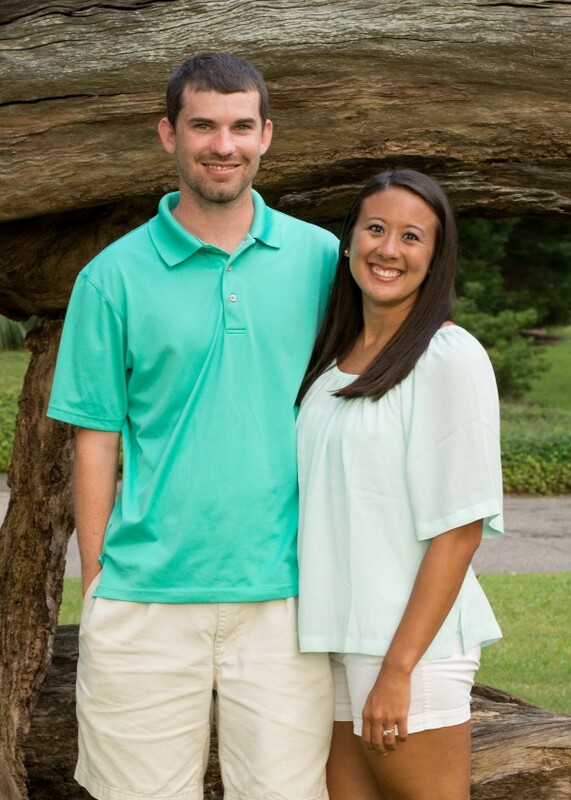 She is from Greenville, South Carolina and has a degree in Recreational Therapy from Clemson University. She has spent the last three summers working with the Chickasaw village, first as a counselor and then as the Village Director. She is so grateful for this opportunity and is excited to see what the Lord has planned for this year. 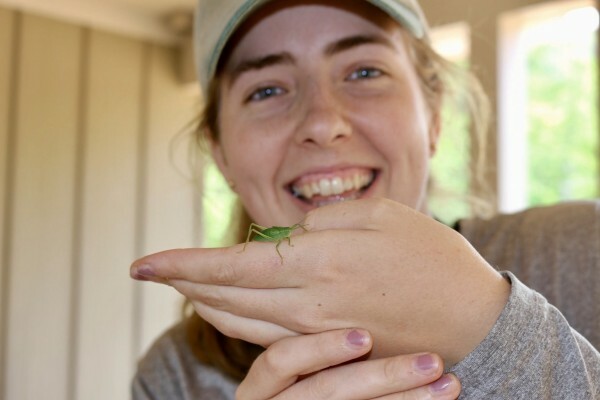 Mary Massey is one of your 2019 interns! She grew up in Marietta, Georgia and recently graduated from the University of Georgia with degrees in Russian and Psychology. 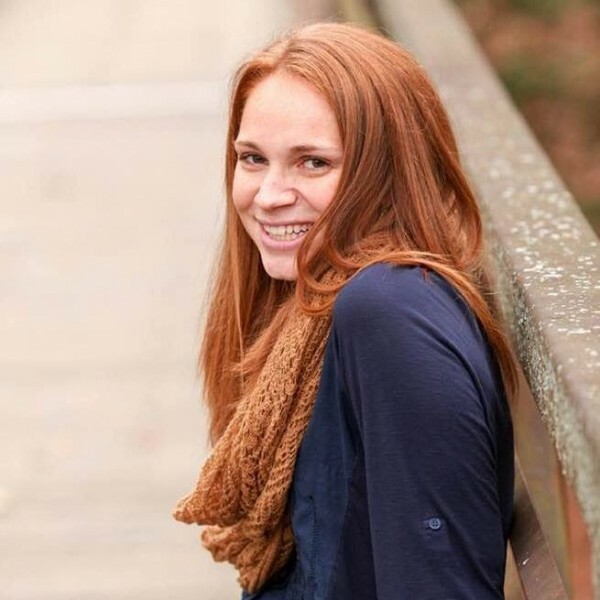 She grew up coming to camp and has served as a SALT, JET, counselor, crafts director and skills director. She is super excited to see all the Lord is going to do this year at camp! Rob is also on the Maintenance and Grounds Team. 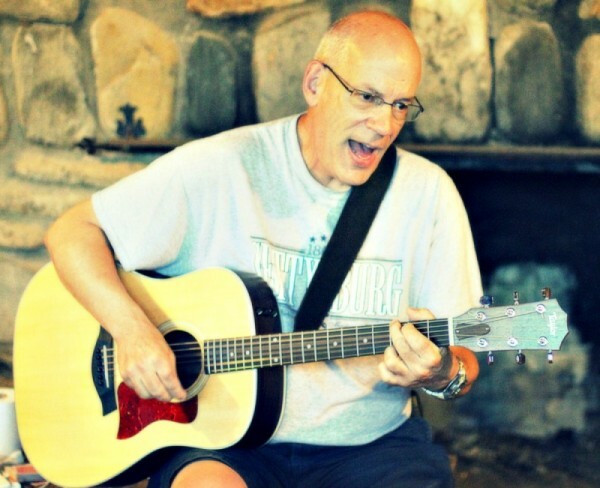 He has been with Lifeway for close to 20 years and joined us at Ridgecrest Summer Camps in 2012. 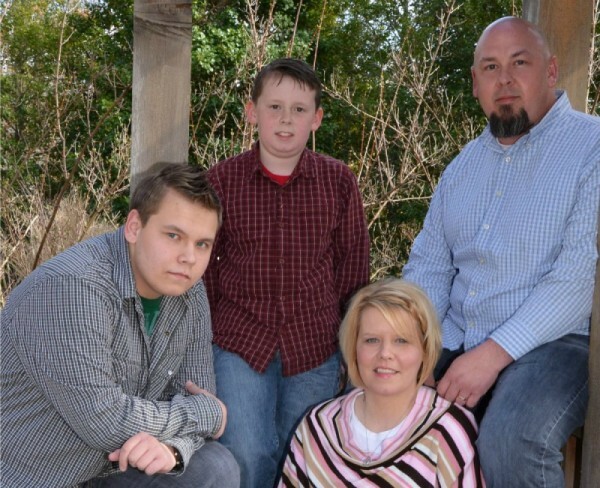 He and his wife, Vickie, have two boys, Blake and Jacob, and live in West Asheville. Rob also enjoys hunting and fishing in his free time.